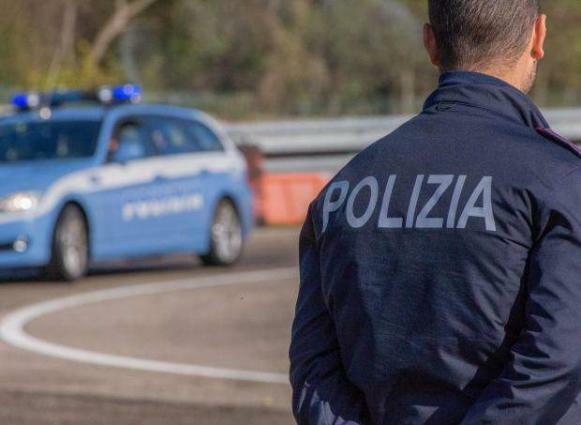 Rome, (UrduPoint / Pakistan Point News - APP - 17th Apr, 2019 ) :Italy police on Wednesday arrested two men planning attacks in the name of the Islamic State (IS) group. The 24-year old Italian and 18-year old Moroccan were nabbed in northern Italy after posting IS images and videos on social networks, police said. The pair were "ready to attack", according to media reports citing prosecutors, , which said they had been plotting an attack on Italian soil after their plans to travel to Syria to fight were thwarted by the defeat of IS. The suspects had downloaded video instructions on how to carry out bombings and suicide attacks, police said.